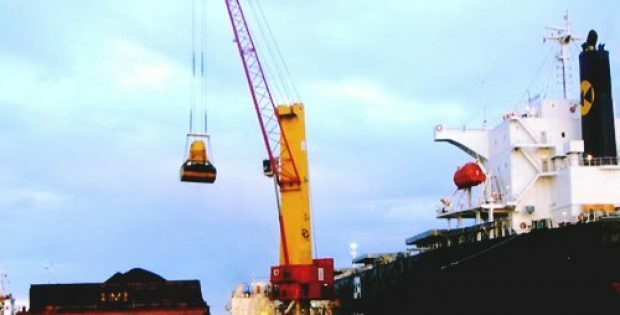 India Resurgence Fund (IndiaRF), a joint venture between Piramal Enterprises Ltd. and Bain Capital Credit., have recently invested around $156 million in business conglomerate Archean Group’s marine chemicals business. As per sources, the investment proceeds will be used to repay Archean Chemical’s existing debt, for capital investment to optimize the plant’s output across all product lines, and provide working capital to grow its market share in India and across major export markets such as Japan, China, the Middle East, and Europe. Shantanu Nalavadi, MD, India Resurgence Fund was quoted saying that the company is pleased to collaborate with the Archean Group, which reiterates IndiaRF’s robust outlook on the marine chemicals business. Archean’s chemical division coupled with IndiaRF’s globally competitive position, will facilitate IndiaRF to work closely with the promoters and the management team as to steer it towards an accelerated expansion, growth and profitability path, Nalavadi added. Sources cite that the fund is being invested through both debt and equity and offers repayment terms so that the cash flows of the initial years are reinvested into growing the firm’s business. However, the capital is to be returned once the turnaround is fully implemented. As per reliable reports, Archean’s chemical business has been struggling to service its debt due to delay in attaining full operating capacity, which eventually led to cost overruns and incremental losses and an unfavorable debt repayment schedule. Incidentally, IndiaRF invests in distressed business and certain situations in India across sectors barring real estate. The firm’s fund looks to invest in companies with strong growth prospects associated with India’s infrastructure and consumption needs, validating an ideal investment in the struggling chemical business of Archean. For the record, Archean Group, founded in 2009, owns business interests across mining and minerals, building materials, shipping and shipbuilding, industrial chemicals and fertilizers, oil and gas and renewable energy. The group’s Archean Chemical is the largest producer and exporter of industrial salt and bromine in India and operates an integrated marine chemical complex in Kutch, Gujarat.